We all know that make up treats, are the best kind of treats, so why not try something new? 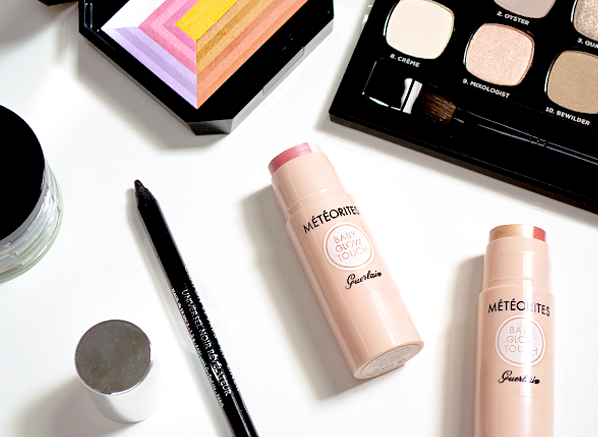 From discovering a game-changing highlighter to finding the perfect everyday eyeshadow palette – we’ve got you covered! 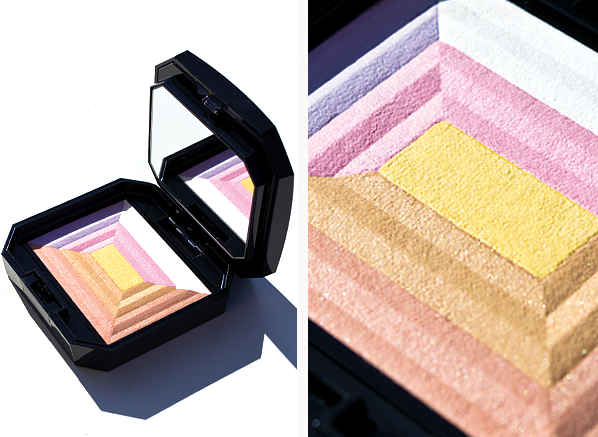 Stop your search, this high-end highlighter is everything you need for creating a radiant makeup base. Guerlain Meteorites lovers will love the signature parma violet scent, combined with the creamy, illuminating glow that each Baby Glow Touch creates! Comprised of 3 illuminating hues and the signature Meteorites infusion of Stardust technology, this radiance enhancing stick highlights your complexion with ease. For fair skin, choose the Rosy Glow hue to highlight your complexion, and warmer skins, opt for the Golden Glow to add a subtle shimmering look to your skin. The Givenchy Noir Revelateur formula that we know and love has evolved! Launched as part of the Givenchy L’Autre Noir Autumn collection, this innovative lip liner uses the power of black magic to adapt to the PH of your lips, creating a beautifully defined pout, whilst letting you create your own unique shade. 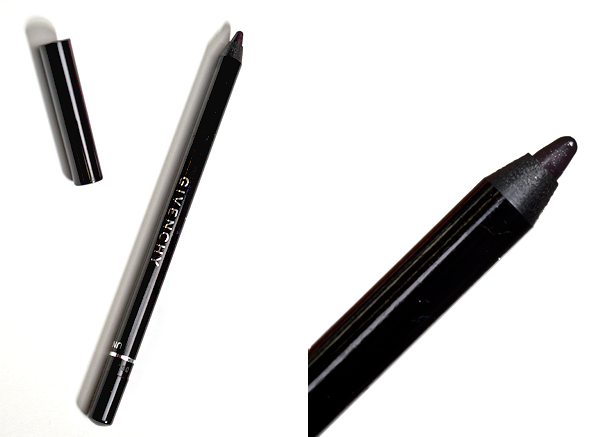 What we love about the Noir Revelateur Lip liner is its chameleon effect. Pair with any shade of lipstick to add subtle depth and drama to your finishing look. Formulated with the ability to control light reflection, the Shiseido 7 Lights Powder gently adds luminosity and radiance to your skin. Much more than a face powder, you can use this multicoloured finisher as a blush, highlighter or all over face powder to brighten and unify your complexion. Equip with a tapered brush to shape and contour your features, the Shiseido 7 Lights Powder Illuminator is the perfect multi-tasker for your makeup bag. 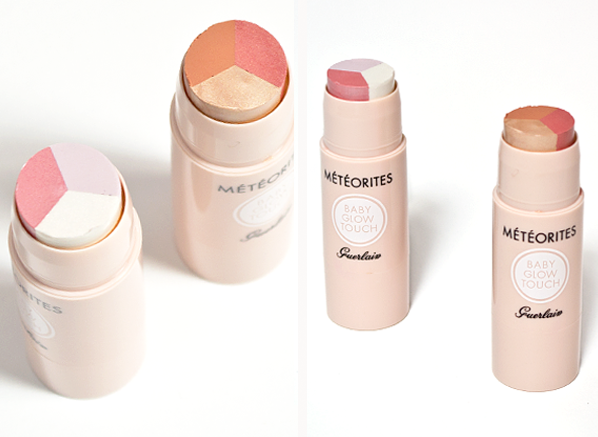 Perfect for early mornings and late nights, this multi-purpose concealing balm will become your everyday saviour. Compact and colour-correcting, it’s so easy to reduce the appearance of redness, dark circles and dull tones with its portable, on-the-go casing. Fitted with 3 shades and a handy mirror for any SOS applications, apply the peach shade under your eyes to conceal and brighten. 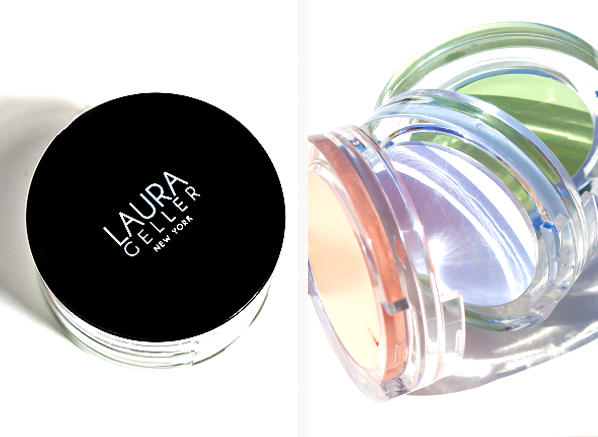 Use the blue shade to counteract sallow tones in your skin, and finally apply the green balm to any areas of redness. 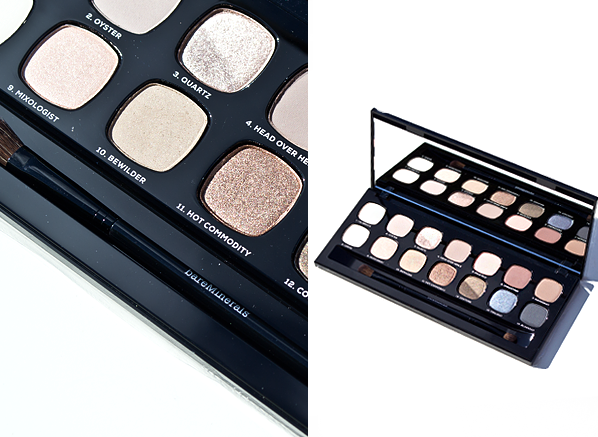 Whatever your style, the Bare Naturals Eyeshadow Palette will be your go-to accessory for creating a gorgeous, finished look. Versatile and super pigmented, these buttery shadows dress your eyes in subtle, smoky and show-stopping glamour, even when you’ve only got minutes to spare. What’s special about each shade is that each pigment is packed with kind-to-skin benefits, keeping your lids soft, smooth and protected with SeaNutritive Mineral Complex, but most importantly, keeping your eyeshadow looking perfect for up to 12 hours. This entry was posted on Thursday, August 24th, 2017 at 11:00 am and is filed under Make-up, Special Post, Spotlight On, Tried & Tested. You can follow any responses to this entry through the RSS 2.0 feed. You can skip to the end and leave a response. Pinging is currently not allowed.